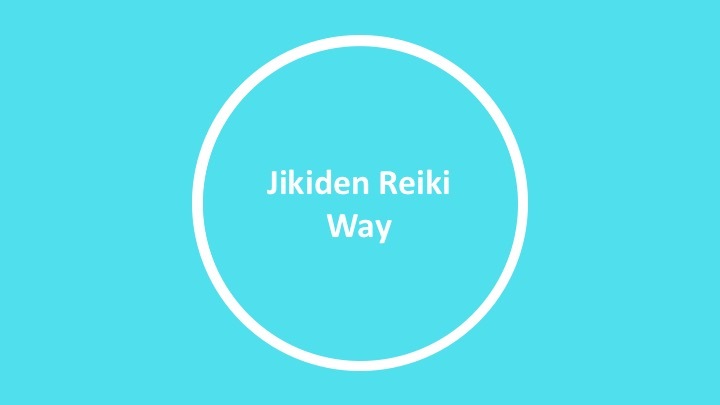 Welcome to the home of Jonathan Stuart and his practice of Jikiden Reiki. Jonathan at the UK Jikiden Reiki annual gathering with Tadao Yamaguchi in 2018. My life changed after receiving a Reiki treatment and going on to learn for myself. 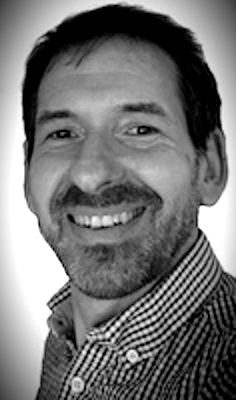 Now as a teacher with 20 years experience, I look forward to being able to offer you the same opportunity!